The world famous gay bar/gay club Abbey offers an array of lounges, outdoor terraces and exclusive cabanas providing unlimited event options, from intimate cocktail receptions to large-scale gala dinners. The interior dance floor and elevated DJ area, complete with viewing booths, provide a backdrop for corporate luncheons or product launches. The flexible space offers a truly unique locale—a casual, yet elegant mix of indoor and outdoor spaces unparalleled in Los Angeles. 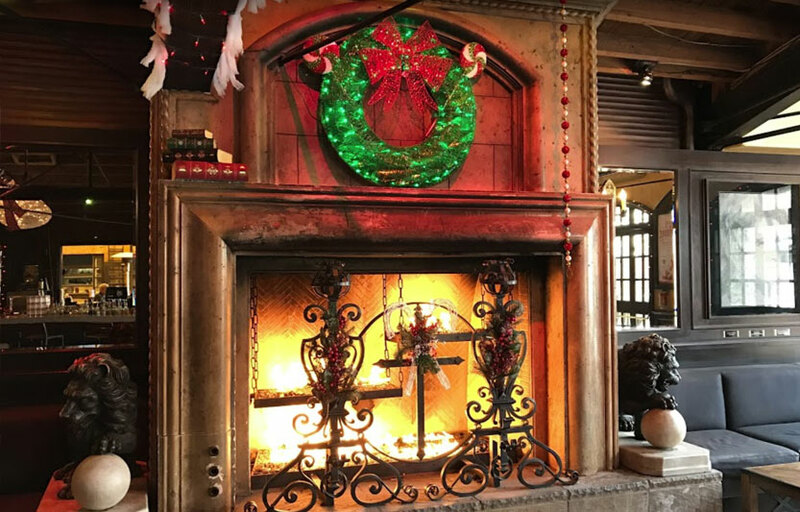 A favorite of celebrities, locals and tourists alike, there is no better place to meet old friends, make new ones, enjoy a generous 10-ounce martini, eat a delicious meal by Chef Danny Elmaleh, and just kick back and have fun. 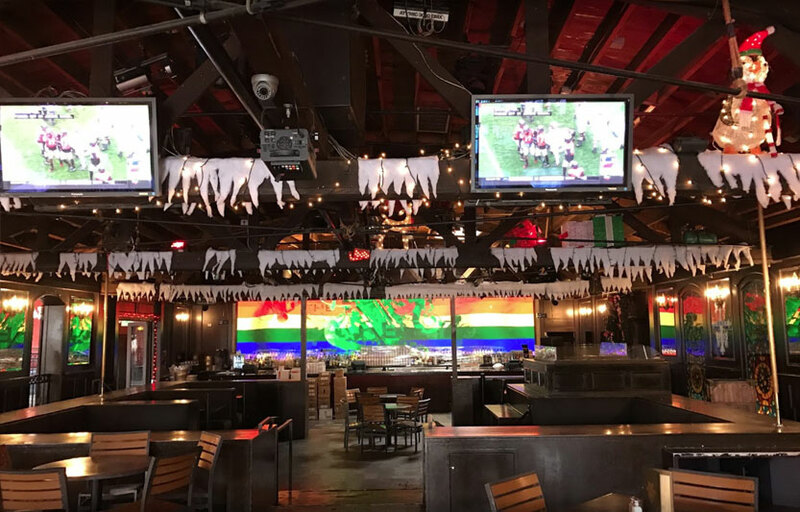 Known as a West Hollywood institution, home of the Gay Walk of Fame, Elizabeth Taylor’s favorite pub, and a community center, The Abbey is one of the premier gay / lesbian nightlife experiences in Los Angeles. The Abbey is one of the most famous gay bars / gay clubs in the country. The Abbey is open every night of the week. Wednesdays is Lesbian night at the Abbey. The Abbey is a restaurant during the day – their food is actually pretty good. Opens at 9 am for brunch on weekends! Where is The Abbey located? The Abbey is located in West Hollywood just off of Santa Monica next to the West Hollywood Park. How much is cover charge at The Abbey? The Abbey does not usually have cover charge. How long will I have to wait at The Abbey? On most nights you generally won’t need to wait – the Abbey is fairly large with an outdoor and indoor area. When is The Abbey open? The Abbey is open nightly for dinner and then transitions into a more clubby atmosphere. What are the best nights to go to The Abbey? Mondays – Lip Service Mondays – Drag competition with $100 prize every week. Tuesdays – Abbey University – Drink specials for students with a valid college ID. Featuring cocktails made with Grey Goose and Bacardi. Wednesdays – Lesbian night at the Abbey. 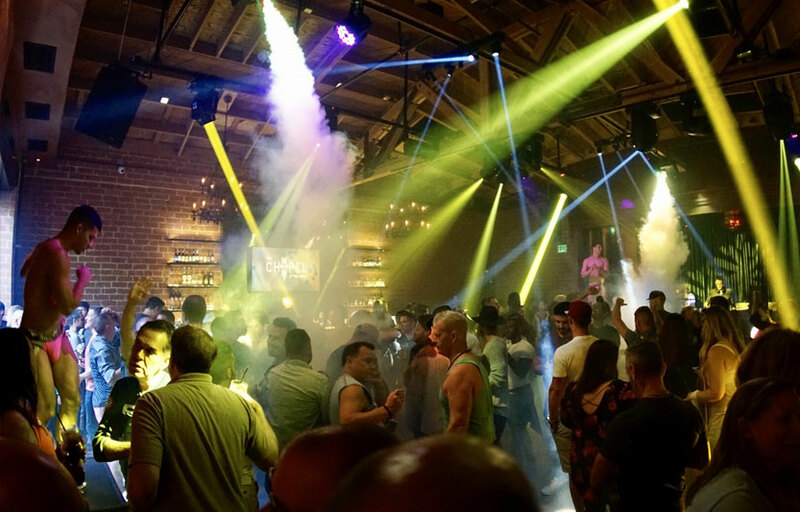 Thursday – Touch Thursdays – Join us at The Abbey for the newest night in West Hollywood! With everything from Andrew Christian underwear giveaways to unicorn-headed bottle service boys! Thursday nights at The Abbey are AS GAY AS IT GETS! Fridays – Sinful Fridays – Starting at 3pm every Friday! Featuring cocktails made with Ketel One and Don Julio. Saturdays – Confession Saturdays at The Abbey! Every Saturday, all day. Featuring cocktails made with Grey Goose and Moet. Sundays – Sunday Funday all day Sunday! Featuring cocktails made with Grey Goose and Bacardi. What is the dress code at The Abbey? Because The Abbey is a bar / restaurant / club hybrid, the dress code is a bit more relaxed. However the patrons tend to be very fashion forward – dress to impress! Is there parking near The Abbey? There’s a parking lot across the street for $12 flat rate. The Design Center across the way has parking for $6-10 depending on the time of night. How much do drinks cost at The Abbey? Bottles start at $250, beers at $6, wine glasses at $8, wine bottles at $30. The Abbey features local DJ talent. What kind of music do they play at The Abbey? Mostly top 40, including hip hop and big room house music. Where can I find an list of upcoming events / DJs at The Abbey? You can visit The Abbey’s website for a current list of events.